We have become aware of fraud cases involving the dissemination of false information about the Mariya Club site among our clients. Please be extremely attentive. Dear Clients. Over the past month, we have been approached by several men about the requests of girls to proceed in a new site. It has been under various pretexts. After the transition, customers are faced with the facts of fraud in correspondence and in financial matters. Men have been offered to replenish the account on another site for a small amount. After some time,clients lost their money from their account from different sites which they had never been before! A lot of requests inform us about such proposals. Mariya Club never offers you to go anywhere either! Only at Mariya Club you can be confident in the confidentiality of your data. If you have received such offers, please contact mariya@mariya-сlub.com We hope for your vigilance and prudence! 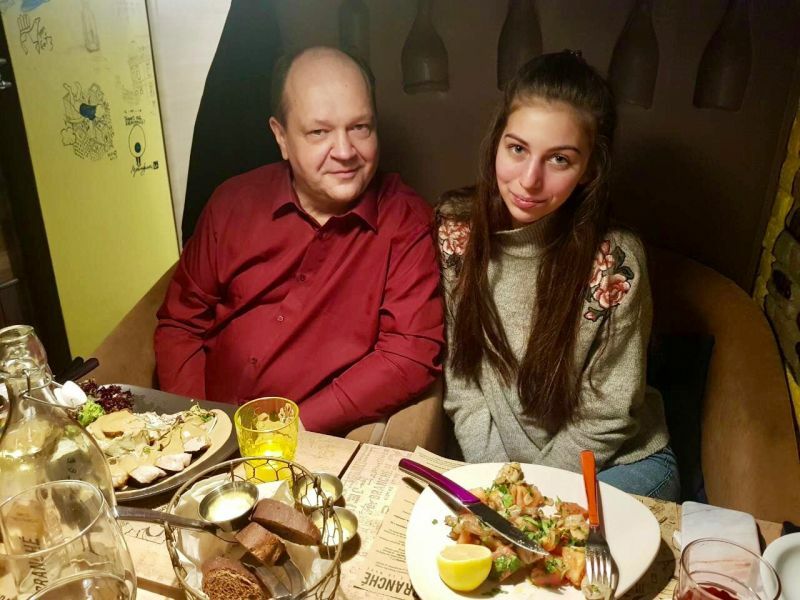 Mariya-club keeps up with the time and suggests the unique gift for your second half! Special product, which will extend health and youth. 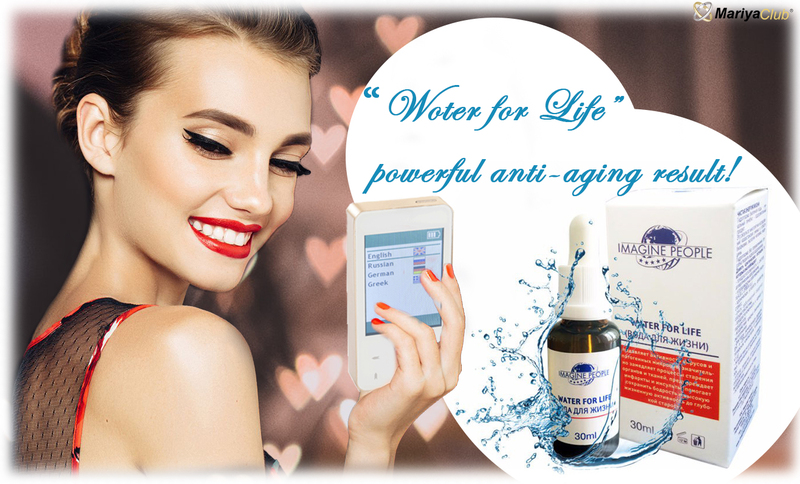 "Water for Life" is a powerful concentrate for the preparation of biogenic water, that will prolong life, slow down aging processes and preserve beauty. You can order "Water for Life" on our site! Mariya-club wishes you happy holidays! Enjoy your holidays with Mariya-club! 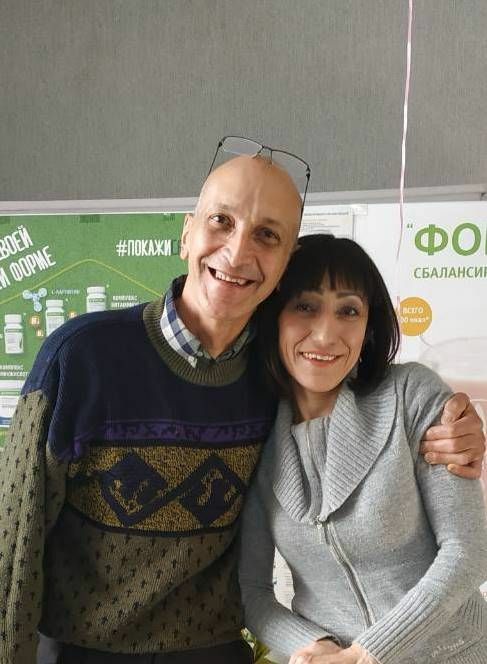 Who doesn’t enjoy reading inspiring love stories from all over the world? Me! And maybe You?! Magical Christmas time is coming! ...unexpectedly presented flowers can provoke an explosion of strong feelings! Thousands of ladies on our site get the gifts. We know that unexpectedly presented flowers can provoke an explosion of strong feelings. Your second half will be inspired to give you in response the wave of passion and romantics. Magical Christmas time is coming and it is one more reason to please your second half, make an unexpected surprise for her. Mariya-Club prepared a big variety of gifts for you. First of all, gift is the demonstration of love. It will help to erase the big distance between you and make your lady feel care and affection from your side.